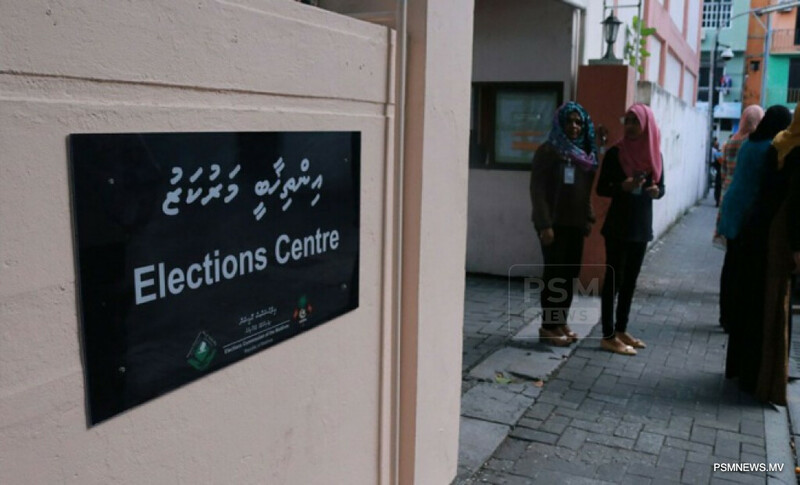 Elections Commission has stated 88 contestant forms have been received for the upcoming parliamentary elections. The electoral body has opened application window to submit necessary documents to contest in the parliamentary elections until February 21. Revealing more about the contestant forms submitted, the commission revealed out of the 88 forms, 80 forms were from political parties and 8 forms were from individual contestants. However, no other political party except Maldivian Democratic Party (MDP) has submitted the forms so far, according to the electoral body. All political parties registered in Maldives have revealed interest to contest in the elections. The parliamentary elections, scheduled to be held on April 6, will elect parliamentarians for 87 constituencies.